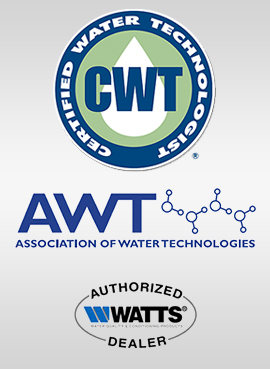 There are many types of water treatment controllers that improve the water quality of the source water or process water being treated. 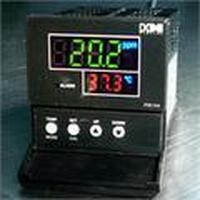 These controllers will actuate chemical metering pumps, bleed valves, solenoid valves and motorized ball valves. 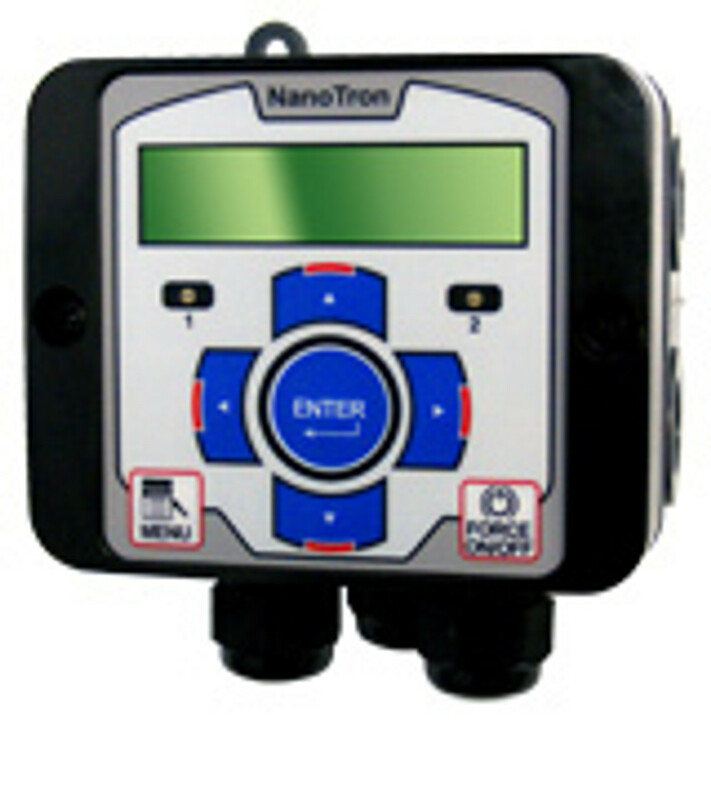 Depending on the type of water treatment scenario the controller can be application specific or provide multi-parameter control of water quality sensors. These controllers can be configured to accept many types of process water treatment sensors like pH sensors, conductivity sensor, TDS sensor, ORP sensor, temperature compensated sensor, torodial sensor, boiler sensor, cooling tower sensor, water meter, flow meter and level sensors. 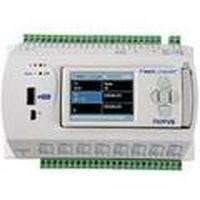 Many of these controllers perform work to control the chemical feed equipment for cooling towers and steam boilers. Some of these function as cooling tower bleed valve control, chemical feed for scale and corrosion inhibitor chemicals and micro biocide chemical feed systems. Boilers use these controllers to feed chemicals like steam line treatment, boiler chemicals, oxygen scavenger chemical, amine, steam line conditioner and to regulate the boiler conductivity via either skimmer blowdown control or continuous blow down controller.